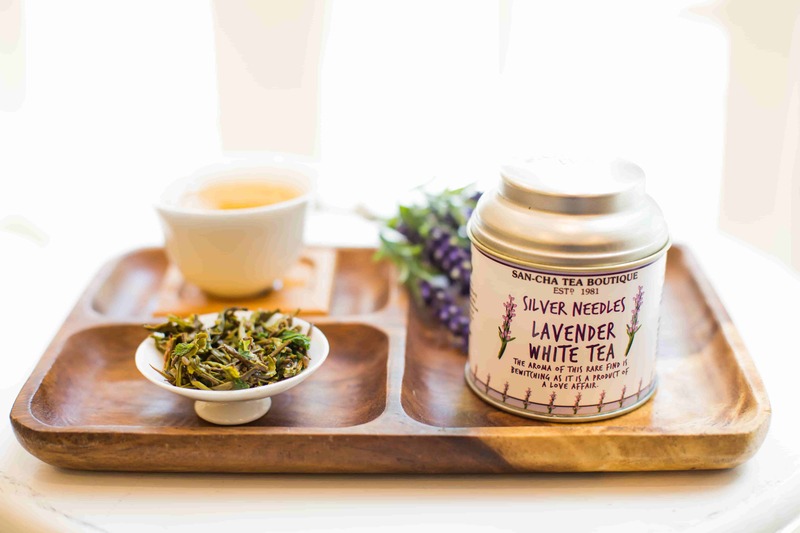 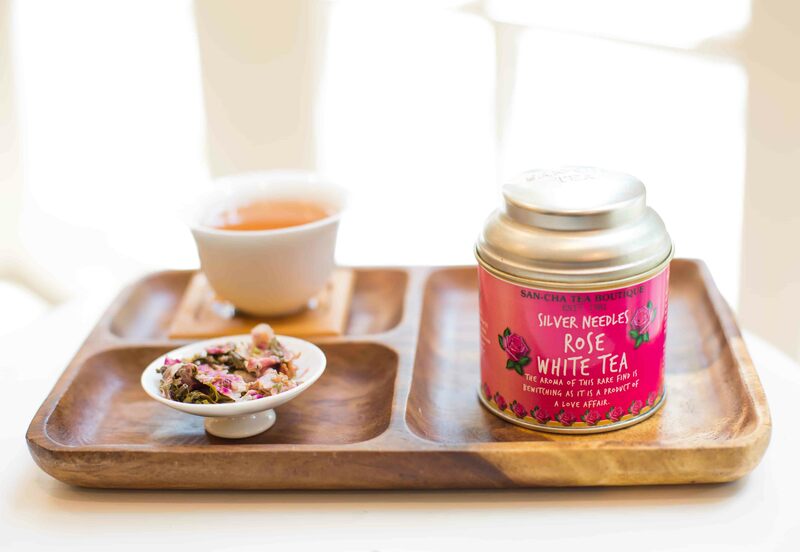 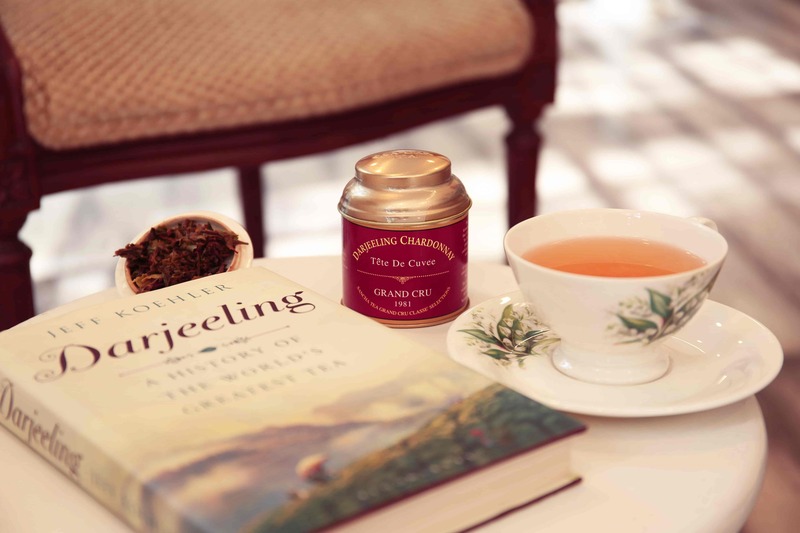 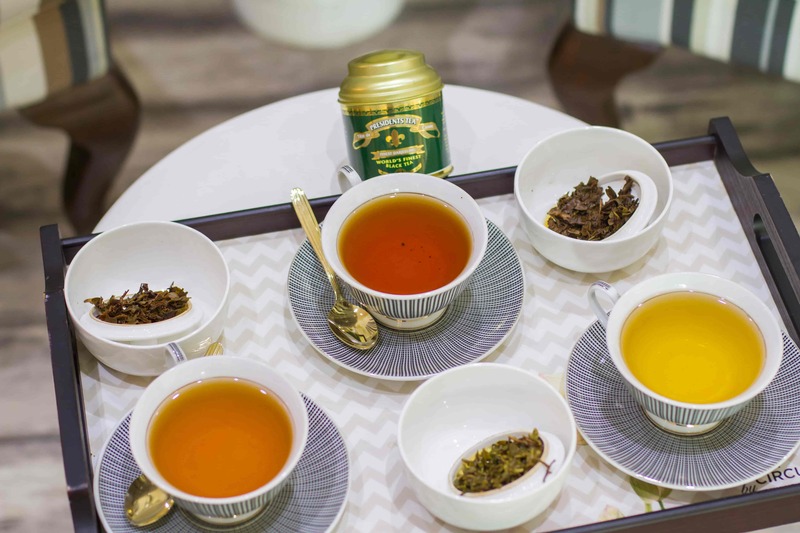 This gourmet tea boutique by Sanjay Kapur offers over 65 varieties of white, green, black and flavored teas from the diverse terrains of India. 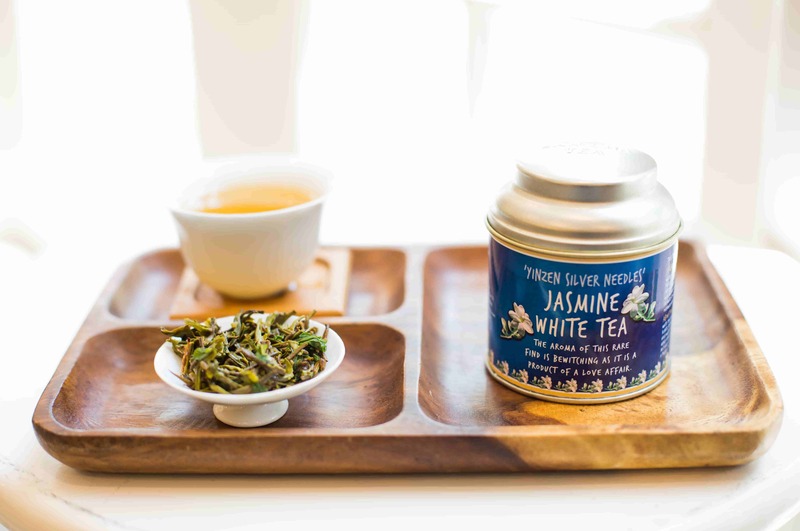 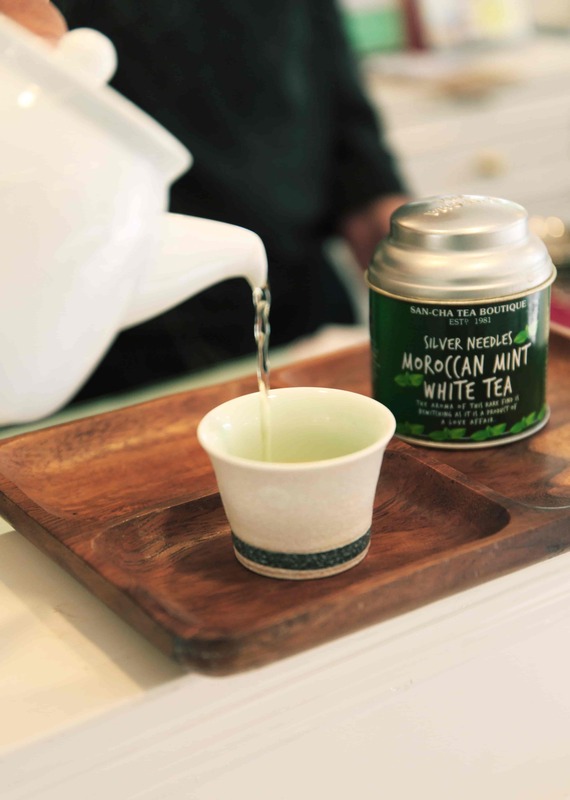 Teas selected by professionals are offered for tasting. 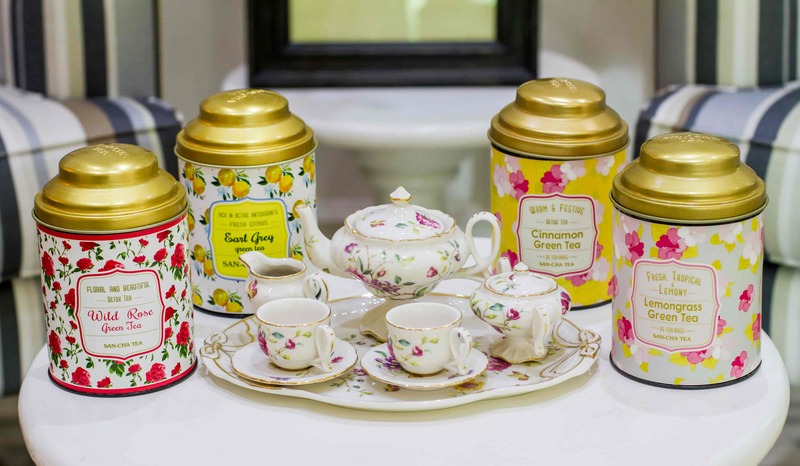 One can also choose from a range of tea brewing pots and infusers curated from around the world and celebrate the art of brewing tea! 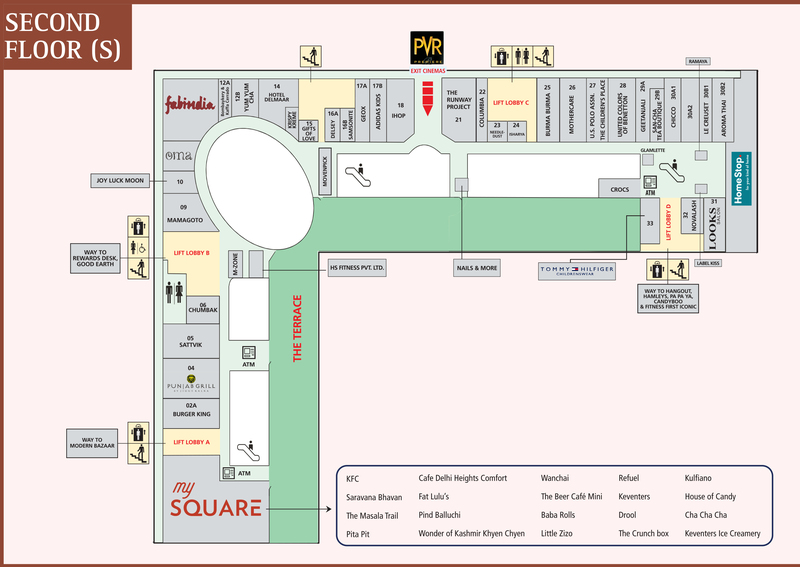 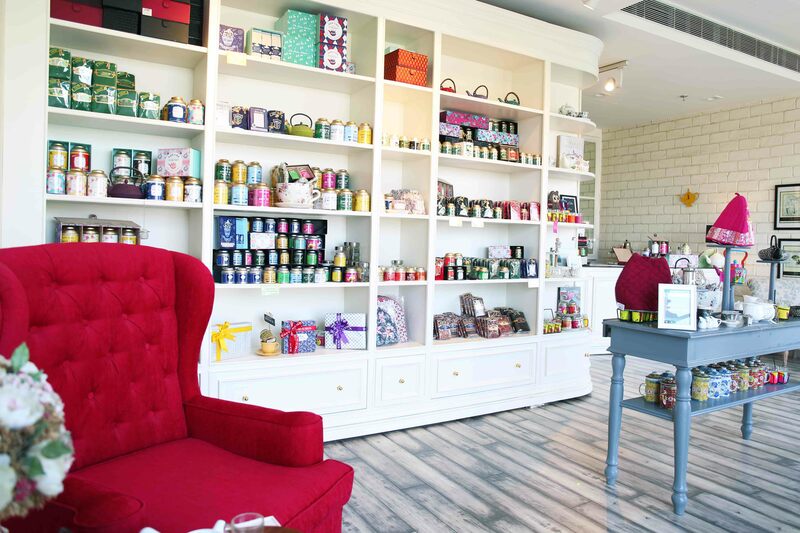 This one-stop shop for gourmet tea, spices, flowers, and herbs is the secret that is now yours to share.